Rack and Barrel Plating Services: Which One is Right For You? Electroplating is a widely used process to bond one form of metal to another base metal in order to achieve enhanced protection or conductivity. 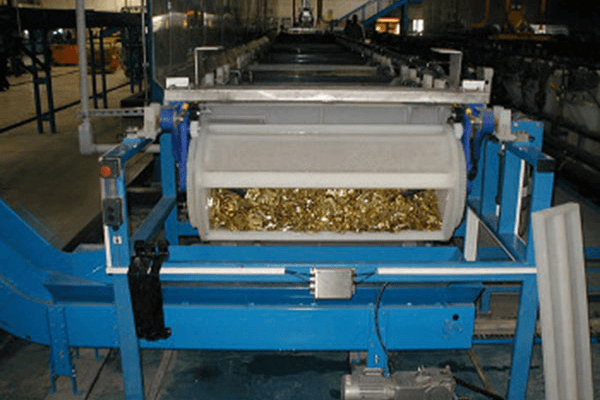 There are numerous electroplating options available in the market, but rack and barrel plating are most commonly opted for. Each method has its own advantages and disadvantages, and it mostly depends upon the approach and quality of work done. Rack and barrel plating is dependent on the parts that are being plated. Both of these methods of plating work equally well for a wide array of materials which include zinc, gold, silver, tin, nickel, copper, and more. However, when opting for rack and barrel plating services, one also needs to consider the difference in the plating application method. What’s involved in rack plating? A Rack plating solution is opted for when the parts are too delicate, complex, fragile or just too large. In this plating process, the parts are attached to racks and then dipped in a plating solution followed by exposure to electrical current. Some parts are not suitable for the rough and tumble motion of barrel plating methods, and so rack plating is used to get the desired result. As the rack plating is more labor intensive, it comes with a higher price tag in most cases. When compared to barrel plating, additional efforts are required for rack plating. 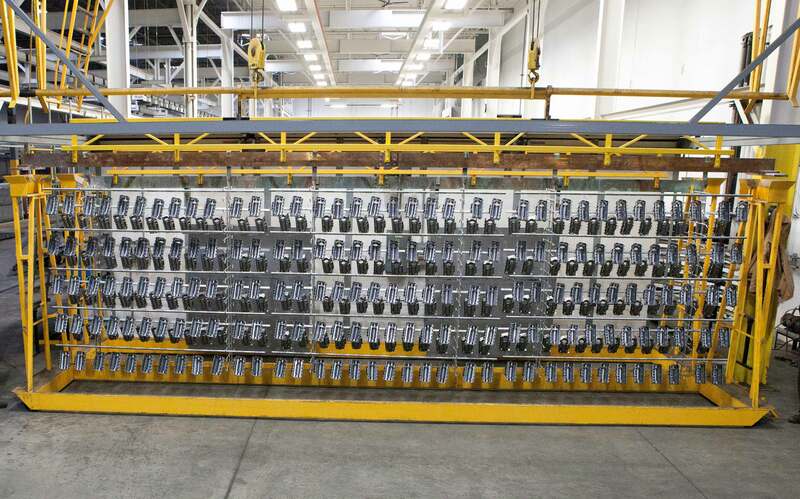 Additionally, there are variable currents in the rack plating system, and as a result uniformity is challenging to accomplish in this process. So in order to get precise results in this process, it is crucial to delegate this task to a company that has a good reputation and all the right equipment in-house. What’s involved in barrel plating? Barrel plating is used for large workloads. In this plating process, an industrial container is used to achieve the right results. The container is then submerged in a variety of different chemical baths, depending upon the desired results. 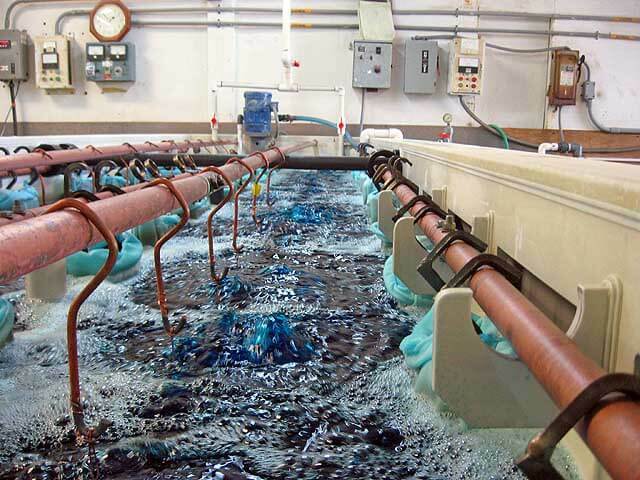 This process then causes ions present in the electroplating solution to attach to the surface of the object. Industries consider barrel plating as the best approach for projects that contain durable and small parts with large workloads. 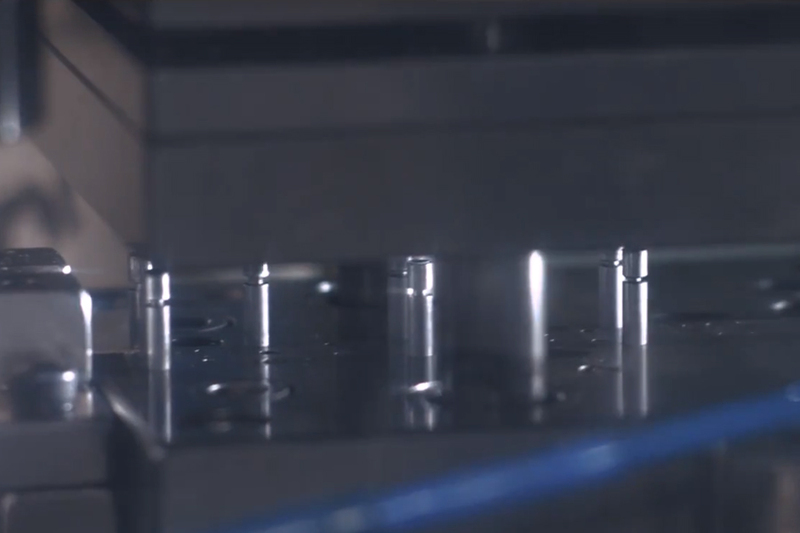 During the plating process, the parts are tumbled in the same container for the whole time; and the parts need to be durable in order to survive all the wear and tear. This is also one reason why barrel plating is considered to be less labor intensive, and is a preferred choice when higher levels of efficiency are required. A more even coating on the substrate is produced due to the cascading motion of barrel plating. As there are large amounts of objects moving around in a condensed container, this plating process is not for fragile objects. What’s involved in copper plating? Copper has many valuable uses, ranging from decorative metal finishing to electrical engineering. It has the ability to adhere extremely well to various substrates and palate well, and so is heavily used as an under plate. As copper is an excellent conductor of electricity, copper plating is widely used in many engineering options. In copper plating, a layer of copper is deposited on the substrate. This is usually done in order to attain an anti-seize surface, and it works as a mask to prevent carburizing on the surface during the heat treatment. This also helps enhance the soldering. Copper plating services are widely opted for in many industries across the globe. When it comes to providing plating services, Eigen has a special name in the industry. Eigen is proficient in using all the latest plating methodologies, and is also an eco-pioneer in implementing environment friendly and clean plating technologies. Eigen possesses the technical expertise and latest technology for rack and barrel plating services. The plating services are provided for a wide range of plating materials like silver and gold, and also for the non-precious materials like nickel, tin and more. The proficient team here also has the capability to work with metal alloys such as tin-lead, palladium-nickel, and similar. Regardless of where you are located on the globe, Eigen has a global reach, so you can expect efficient and reliable rack and barrel plating services. Eigen works hard to make sure quality is at its best and of the highest standards in all the services that they provide. Apart from that, there are a lot of quality control (QC) processes to make sure that industry required quality standards are met on a consistent basis. The quality control laboratory here is equipped with state of the art technology and equipment to ensure top of the line services to customers. 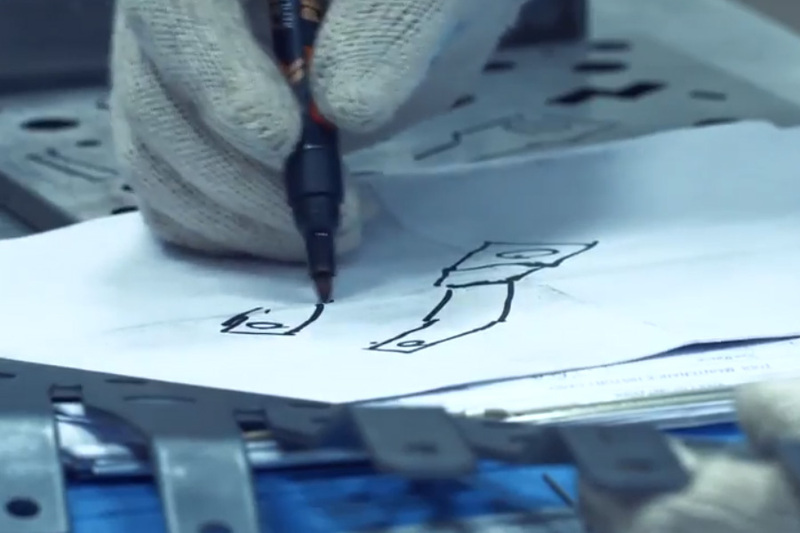 Once the rack and barrel plating is done, Eigen makes sure that the finished product is then delivered according to the customer requirements on the right schedule. Eigen has time and again proved its mettle in industries from aerospace to locomotive, and electronics to consumer durables. Eigen has been successful in providing top quality services since over two decades, and is continuing to provide exceptional rack and barrel plating services to customers around the globe.